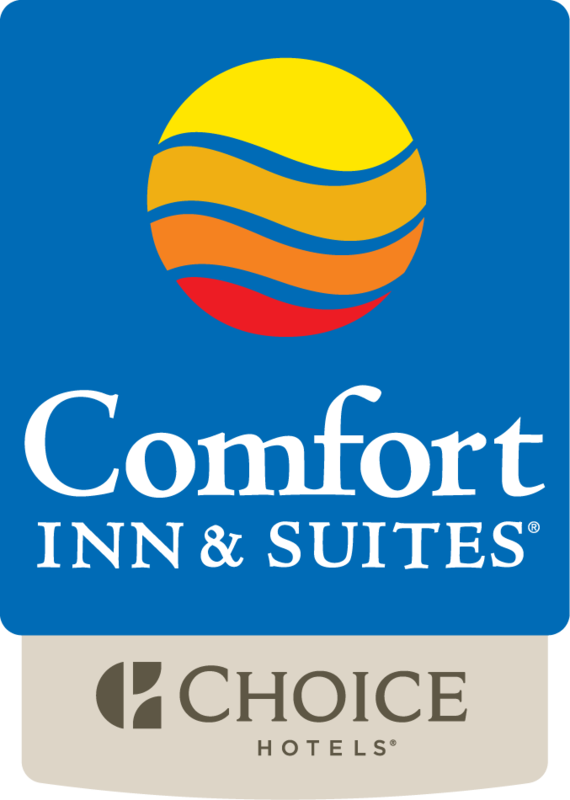 Welcome to Comfort Inn & Suites Akwesasne, just steps from the Akwesasne Mohawk Casino Resort. Conveniently located in the beautiful North Country of New York, this premier hotel is close to everything you want. Only minutes from the Saint Lawrence Centre Arena, Salmon River Central School Ice Arena, and Massena Arena, this hotel is the perfect place to stay for your hockey or basketball game or tournament. Only minutes from the 401 in Cornwall, Ontario and the United States Massena Port of Entry. The Massena International Airport (MSS) is a quick fifteen minutes’ drive away with daily service to and from Albany, NY (ALB) and Baltimore, MD (BWI) via Boutique Air. Comfort and superior customer service awaits. We are located close to all of northern New York's prestigious colleges and universities. Clarkson University and SUNY Potsdam are just 35 minutes away in Potsdam, NY. St. Lawrence University and SUNY Canton are only 45 minutes away in Canton, NY, and Paul Smiths College is just a scenic hour away in the heart of the Adirondack Mountains. Sking enthusiasts will enjoy a day on the slopes at Titus Mountain Family Ski Center, less than forty five minutes away. Enjoy the beauty and nostalgia of the Olympic Village of Lake Placid where you can ski Whiteface Mountain or take a turn on the Bobsled and Luge track. Take a step back in time to relive the Miracle on Ice at the Herb Brooks Arena, where it happened! Golfers will not want to miss a day on the links at the many outstanding courses in the area. Cedar View Golf Club, Massena Country Club, Highland Greens Golf Course, featuring an indoor golf simulator, and the Malone Golf Club are all within an hour's drive. The St. Lawrence Centre Mall is just ten minutes away. Just beyond that lies the Harte Haven Shopping Center. Experience the wonder of the St. Lawrence Seaway and witness an ocean going ship travel through the Eisenhower Lock. Located near the Robert Moses State Park and Nature Center, you can enjoy the area wildlife and fauna. On the northern end of the park you can explore the St. Lawrence – FDR Project Visitors Center, part of the New York Power Authority hydroelectric power dam project. Your Morning Breakfast is full of hot and delicious options, making our breakfast the perfect way to start your day. Enjoy our free hot breakfast featuring scrambled eggs, bacon or sausage, yogurt, fresh fruit, hot and cold cereal and more, including your choice of hot waffle flavors! We offer fresh coffee and hot tea throughout the day. Additionally we provide complimentary apple, cranberry, and orange juice throughout the day. The Comfort Inn & Suites Akwesasne is a pet-friendly hotel; however, someone must remain with your pet companion at all times. Additional conditions and fees apply. Service animals are always welcome without a fee! Business travelers enjoy the easy access and close proximity to ALCOA, North Country Dairy, NYPA, Customs and Boarder Protection facilities, Massena Coast Guard Marine Safety Detachment, Massena Memorial Hospital, Alice Hyde Medical Center, and St. Regis Mohawk Tribe Indian Health Services. Located just minutes from the Saint Regis Mohawk Tribal Offices and the Mohawk Council of Akwesasne Administration, we are your choice for comfort and superior guest experiences. They also welcome additional conveniences like computer workstations with high-speed Internet access and access to copy and fax services. Suites with spacious workstations are also available. All spacious guest rooms and suites feature a microwave, refrigerator, in-room safe, USB charging station, coffee maker, hair dryer, iron and ironing board. Some rooms feature desks and sofa sleepers. Free guest laundry facilities are located on the premises for added guest convenience. The next time your travels bring you to the Hogansburg / Akwesasne, New York area, the Comfort Inn & Suites Akwesasne offers the perfect location, a special blend of first-class accommodations and uncompromising services sure to please the most discriminating traveler. Make your reservations with us today. Please feel free to browse our hotel and ask us any questions by either calling us at 518-358-1000 or by emailing us at frontdesk@tllodging.com. This website is owned and maintained by TL Lodging llc, a licensed user of certain proprietary trademarks and service marks of Choice Hotels International, Inc.